Number One: When choosing your bridal party, make sure it’s made up of people who are not only your nearest and dearest but those who are attentive, helpful and resourceful. The people you choose to have around you should add to the atmosphere by being enjoyable, enthusiastic and fun. But also there to help and make life a little easier for the Bride and Groom. From locking up the house or bringing your overnight bags to the hotel there are normally hundreds of little things that need to get done on a wedding day. And as they say “with a little help my friends” having the right people can make wedding day life so much easier for you! Number Two: Get ready in an uncluttered or sparsely furnished room with great natural light. 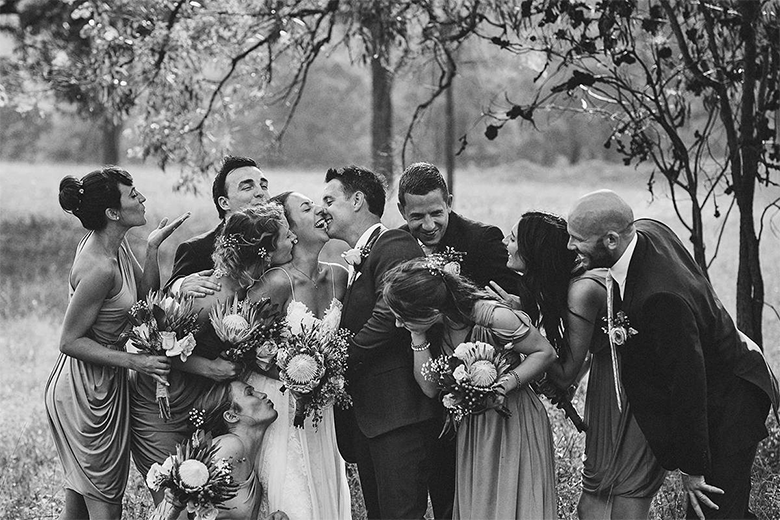 Most couples now prefer a more photojournalistic approach where true moments are captured. Which is great! But empty pizza boxes from the night before or bags of clothes strewn around the room just doesn’t look that nice in the back of a great image of people having a good time. We always provide a check list to our couples of things to think about for the day of the wedding and one of the important ones is to have a big clean up 15 minutes before we arrive. So we don’t waste time tidying up etc! Number Three: Have time available during the afternoon or early evening to have pictures taken inthe golden light. This is probably one of the most important tips if photography is high on your value list! When discussing timings for the day with your photographer have some time to shoot in the golden hour just before sunset. Often this will mean excusing yourself from the reception for a bit but the results of shooting in that light, especially if you are on a property or by the sea will be well worth it. Number Four: Ask your parents to have a quick look over your family photo list. Just in case you’ve accidentally overlooked an important family member or family combination that you may regret later. Family photos are really very important, often it’s one of the only times whole families are together. But standing there waiting for family members can be a little tedious. So it can be painful for you when you think its all finished and someone realizes they were not in a photo and we have to set you up again to continue the continuity of the previous images. 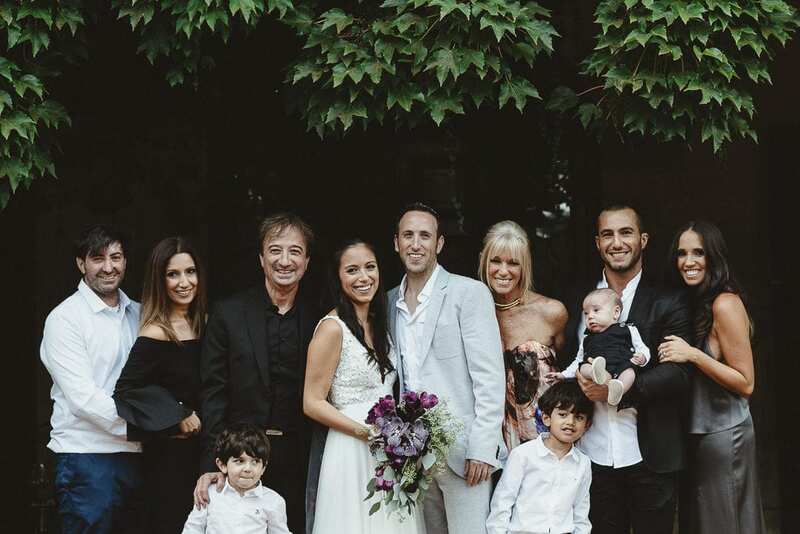 A tip we use at The Beautiful Collective is to have you nominate a family photo captain or captains who know the families and can arrange the different combinations as we go along. Number Five: Your dress is probably going to get dirty. If you resign yourself to this, it will be much easier to come to terms with it when it happens. We like to say the dirtier the dress the better the photo shoot!! and know most of your guests are more interested in your smiling face than the bottom of your dress. Sure dresses and shoes are expensive, but you don’t want to be fretting all day over them. 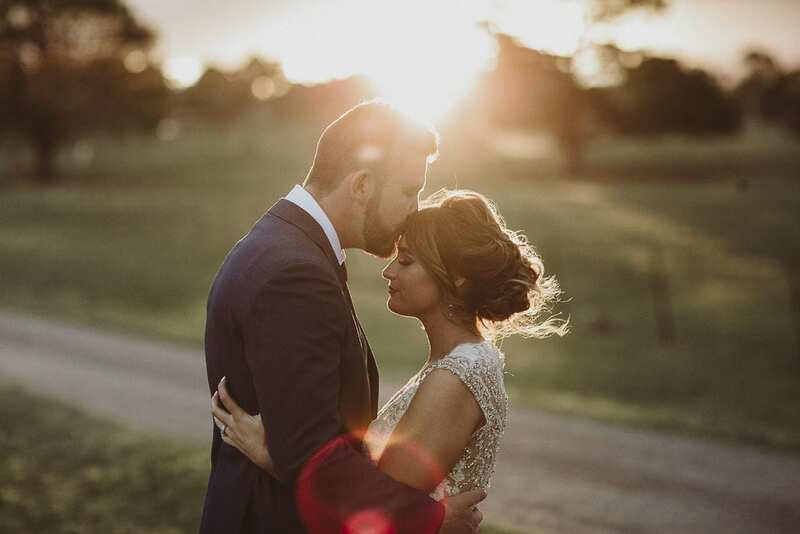 Those beautiful images of newlyweds strolling in sunlit fields and lounging about in old barns don’t happen by magic – you may need to trudge through some muddy paddocks and clamber over a fence or two. Number Six: Consider sending your bridal party off for a drink half way through the afternoon photo shoot..
Now it’s just the two of you and your photographer, you can now relax and focus on each other, share some quiet time together for the first time and your bridal party will be stoked that they can head to the pre-dinner drinks and unwind with drinks and something to eat! The photos will become something more magical because now it’s just about you two and the connection you have. Number Seven: ban iPhones and iPads and think about having an unplugged ceremony. 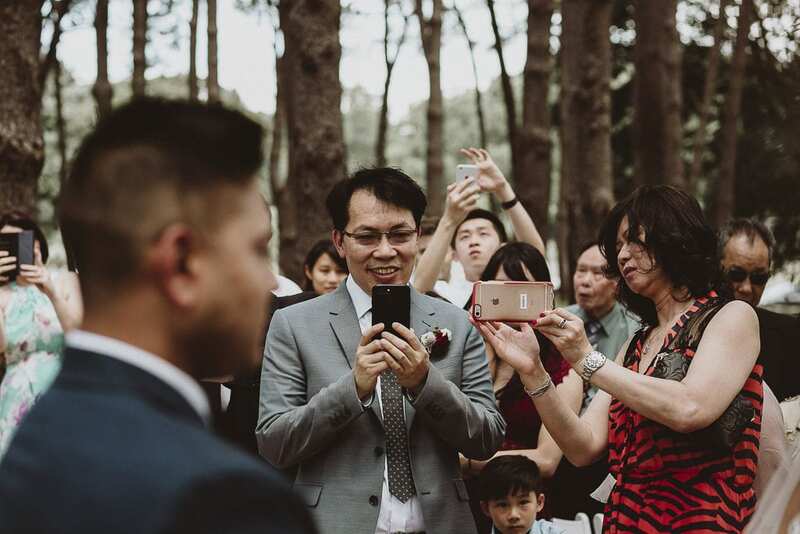 Granny’s with iPads are particularly distracting, but any camera phone, held up in the air during the ceremony especially during important moments like walking down the aisle or first kiss can ruin a photograph. 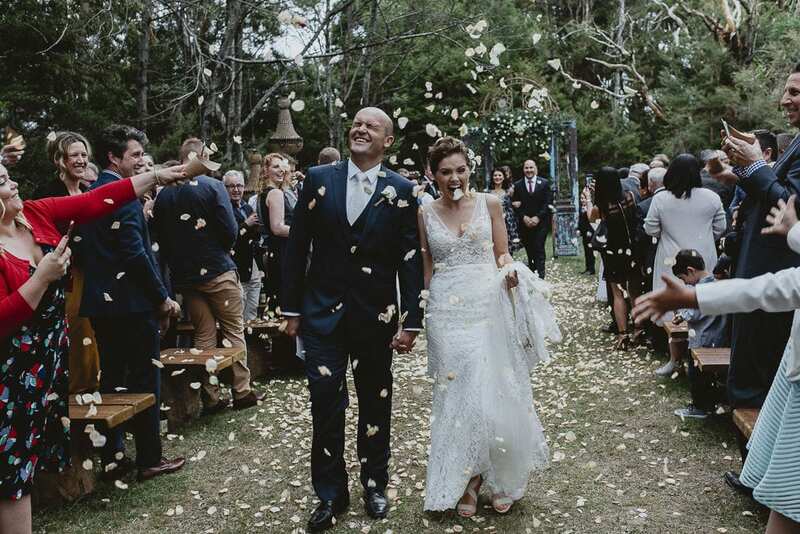 It’s not too much to ask of guests that they hold off from taking their own photos during the ceremony, and instead simply enjoy the occasion. Number Eight: Take time to enjoy your big day. Weddings are stressful, and some brides have planned for their big day their whole lives. But when the day arrives, don’t sweat the details. Things will go wrong – they always do. Your task now is not to stress over the minutiae details or run sheets, but to enjoy the day as it unfolds. So many times if you are stressing the small stuff or so busy with ‘things’ that you can’t simply enjoy yourself. The day goes so very fast so, to keep a more relaxed vibe and allow a little extra time, just to soak it all in, and reduce the rush.